We provide a He-Man dual control fitting service for most makes of cars in the Devon area. We provide a He-Man dual control fitting service for most makes of cars in the Devon, Cornwall and Somerset areas. We specialise in He-Man Dual controls and have been fitting dual controls since 2002. We are recommended fitters and agents of He-Man dual controls and only install He-Man controls. We are a mobile fitting service and offer a life time first user guarantee on all our work. 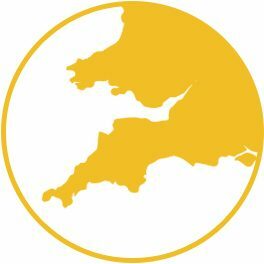 If you decide to come to Torquay for the installation we provide a spare car while yours is being fitted with dual controls. We do not sell or fit re-conditioned or second-hand dual controls. 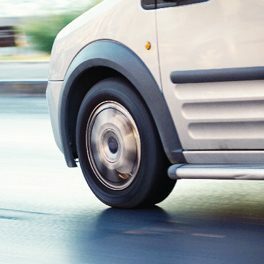 Dual controls are an integral part of the car and the correct installation is vital to the safe operation of the car. 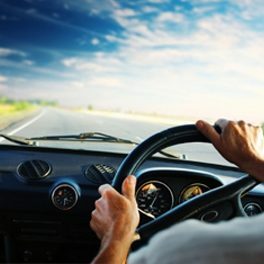 In some cases, dual controls can be swapped from one car to another providing the car is the same make and model. All swap overs come with new fixings screws, bolts, cables and where necessary new rubber foot pads. Always ensure your dual control fitter is recommended by He-Man. 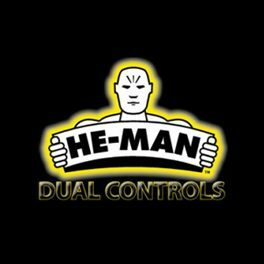 He-Man dual controls can be contacted on 02380 226 952 or visit https://www.he-mandualcontrols.co.uk/installation.aspx to check for fitters in your area.